“I was wondering if Remap might be able to enhance my 15 year old son Tom’s trike. 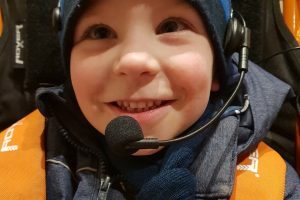 He has recently got the go ahead to get a special trike which will give him a lot of fun and much needed rehabilitation after major leg surgery. 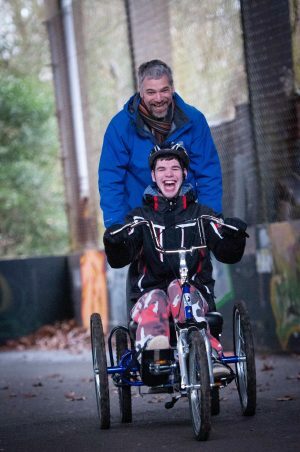 “However, our use of the trike will be frustratingly limited by the environment because, whilst Tom has lots of energy and enthusiasm for cycling, his physical and learning disabilities mean that he’s not safe to be out of arm’s reach except in the most controlled of situations. 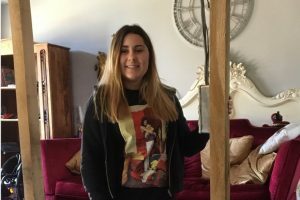 Never one to turn down a challenge, our West Midlands branch got in touch to see what they could do. Having discussed all the options with Tom and Sharon, the team decided that the answer lay in a detachable chariot with independent brakes. 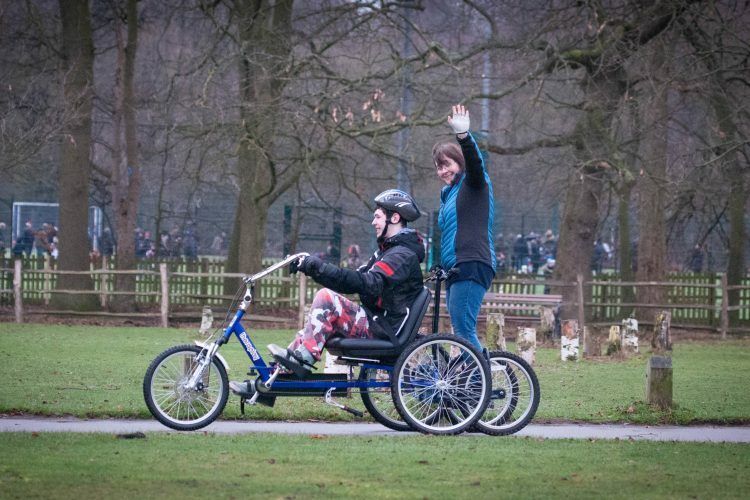 With the chariot mounted to the back of his trike, Tom can give a lift to a passenger – who also has a set of emergency brakes just in case his need for speed gets out of hand! Tom and his family recently sent us this video of their latest outing to the park. It’s great to see everyone having so much fun. 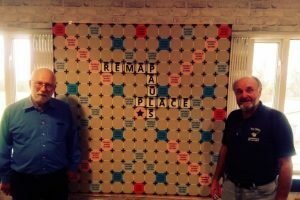 Thanks Remap West Midlands!